A truly custom home should be designed specifically for your lifestyle, preferences and property. We will assist you in designing your home to complement your property. Use a design of your own creation, or utilize any combination of our plans to create your dream home. 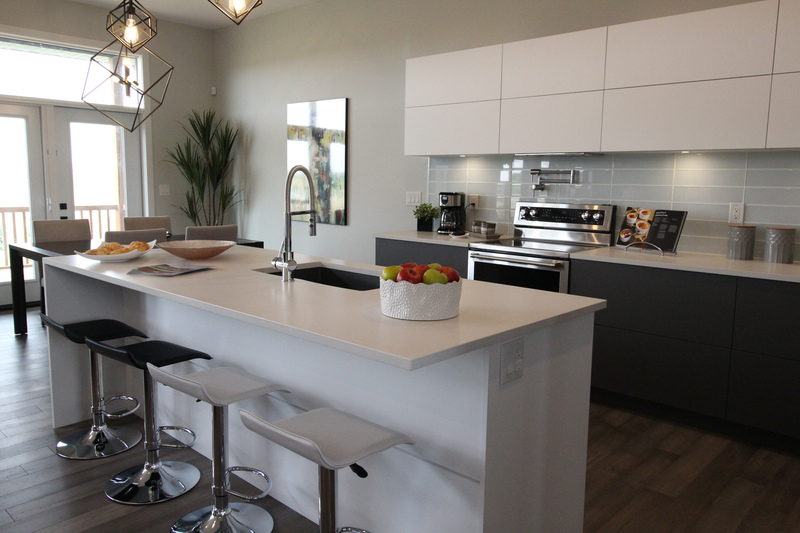 At Goodman Homes, you are not limited to select number of options. Any features, options, or finishes that you wish to explore can be incorporated into your home, making that home truly custom, and truly yours. Once you’ve designed your home and customized it to be your own, the exciting stage begins. Visit the site as often as you’d like to ensure your home is being constructed to exceed your expectations. Your home finishes will be selected in correspondence with each stage of the build. At Goodman Homes, we believe in challenging the confines of industry standards. Guided by our philosophy of being genuine, trustworthy, and honest every step of the way, we will bring your design to life in a creative and collaborative way. You will have access to constant personal communication with our craftsmen from conception and design, through to construction and even after possession. In Winnipeg and the surrounding areas, Goodman Homes will serve your custom home builder needs with integrity, transparency and the highest quality craftsmanship.